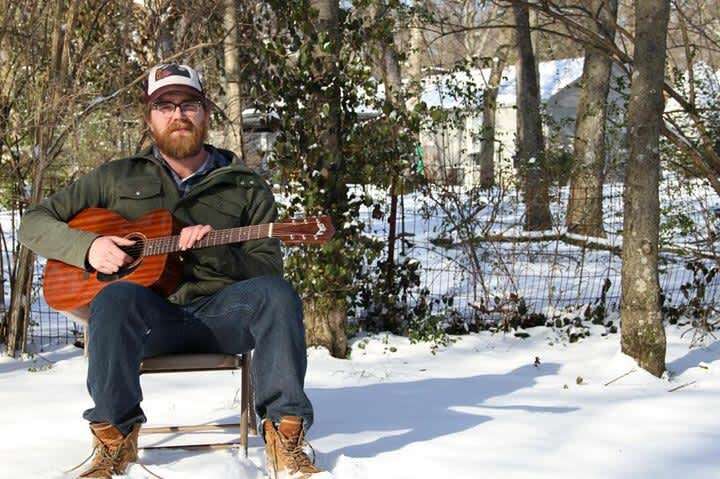 Brian Johannesen makes music perfect for the open road. Maybe that’s because he’s traveled it so much. From Iowa City by way of Nashville by way of Iowa City by way of Chicago, Johannesen takes inspiration from the people and places he’s encountered along his journey. The result is gritty, hopeful Americana that swings and stammers and celebrates. Johannesen’s latest release Northern Town explores his favorite subjects—whiskey, women and wanderlust—over a rich foundation provided by a talented band of veteran Iowa musicians.